Recent Overload journal issues contain my new articles on How to Write a Programming Language. PDF of the latest issue: Overload 146 containing part 2. 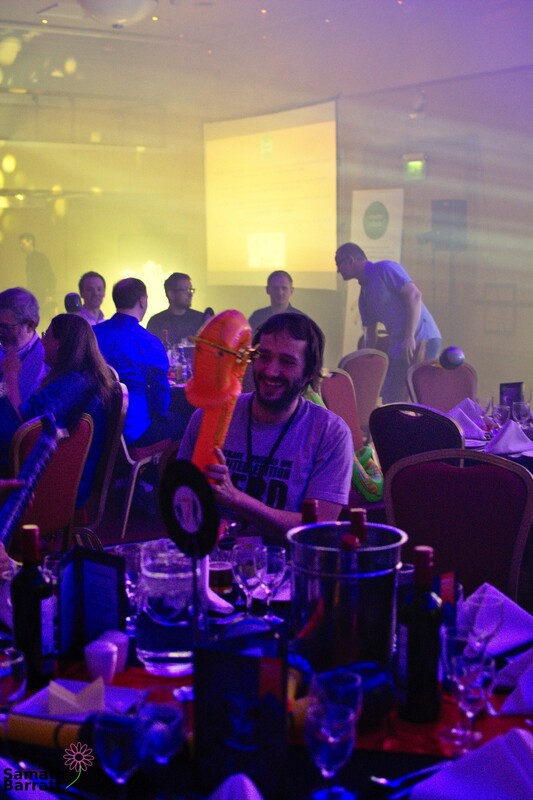 A Magical new World — Thoughts of a first time ACCU attendee. 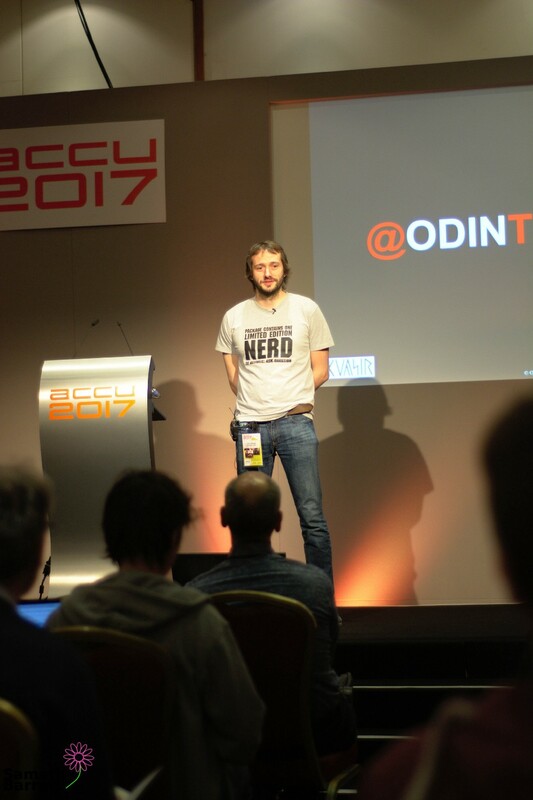 I went to my first ACCU Conference last week. It was great. I’d heard about ACCU from Russel Winder several months ago. He recommended I check out the conference (for which hes on the programme board) since I’m a fan and user of the C and C++ languages. I arrived in Bristol on Tuesday excited for what the week held. This post contains a section about the talks and a section about my experience at the bottom. Be aware that some of the photos might not look as good on here as they should, I think Medium has compressed them a bit. All my photos should be online shortly. 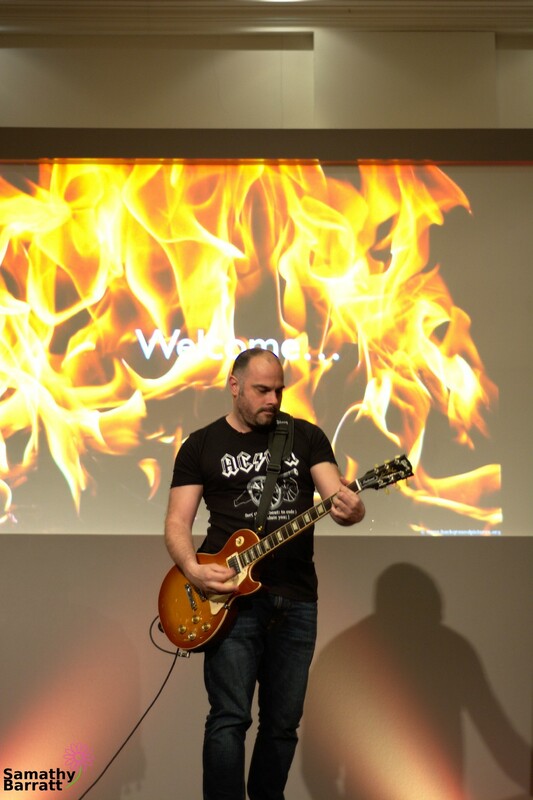 We started the conference proper with a fantastically explosive keynote delivered by Russ Miles who jumped on stage to deliver a programming parody of Highway to Hell accompanied by his own guitar playing. His keynote was all about modern development and how most of a programmer’s tools currently just shout information at the programmer, rather than actually helping. Later on the Wednesday I headed into a talk from Kevlin Henny that totally re-jigged how I think about concurrency. Thinking outside the Synchronisation Quadrant was wonderfully entertaining, with Kevlin excitedly bouncing across the floor. Wednesday’s talks continued with several other good talks and a number of great lightning talks too. Finalising with the welcome reception where delegates gathered in the hotel for drinks, food and conversation. It was here that I really got the chance to socialise with a good few people, including Anna-Jayne and Beth, who I’d been excited about meeting since I found out they were going to be there! Thursday began with an interesting keynote about the Chapel parallel programming language. The talk has encouraged me to try the language out and I’ll certainly be having a good play with that soon. 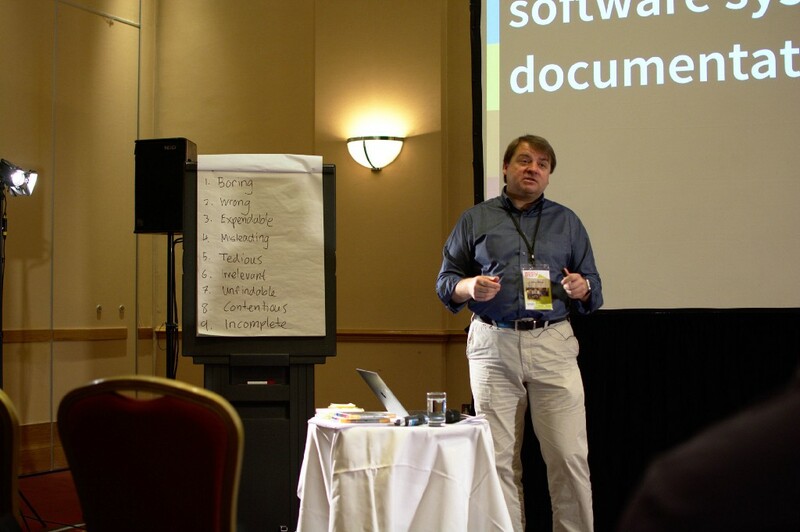 Thursday’s stand out talks included Documentation for Developers workshop by Peter Hilton. I really enjoyed the workshoppy style that Peter used to deliver the talk. He got the audience working in groups, talking to each other and essentially complaining about documentation. He finished with suggesting a method of writing docs called Readme Driven Development as well as other suggestions. The other talk on Thursday which I really loved was “The C++ Type System is your Friend”. Hubert Matthews was a great speaker with clear experience in explaining a complex topic in an easier to understand fashion. I can’t say I understood everything, but I certainly liked listening to Hubert speak. Thursday evening I headed out for dinner with Anna-Jayne and Beth before heading back to my accommodation to write up a last minute talk for Friday. My talk was covering Intel Software Guard Extensions — Russel announced that there was an open slot on Friday for a 15 minute topic and I took the chance to speak then. Friday began with a curious but thought provoking talk from Fran Buontempo called AI: Actual Intelligence. I’m not entirely sure what the take away from the talk was intended to be, but nonetheless it was interesting! Friday morning was full of 15 minute talks. A format I think is wonderful. I really loved that amongst the 90 min talks throughout the rest of the week, there was time for these quick fire shorter talks too that were still serious technical talks (unlike the 5min lightning talks). Named Parameters — Odin Holmes — Using Template magic to impliment named params in C++. I loved this talk and fully intend to investigate the idea! Passwords. Are. Not. Hard! — Dom Davis — A hilarious rant about how nonsensical password handling is. At Friday lunch time I took part in a bit of an unplanned workshop on sketch noting with Michel Grootjans. It was essentially an hour of trying to make our notes prettier! 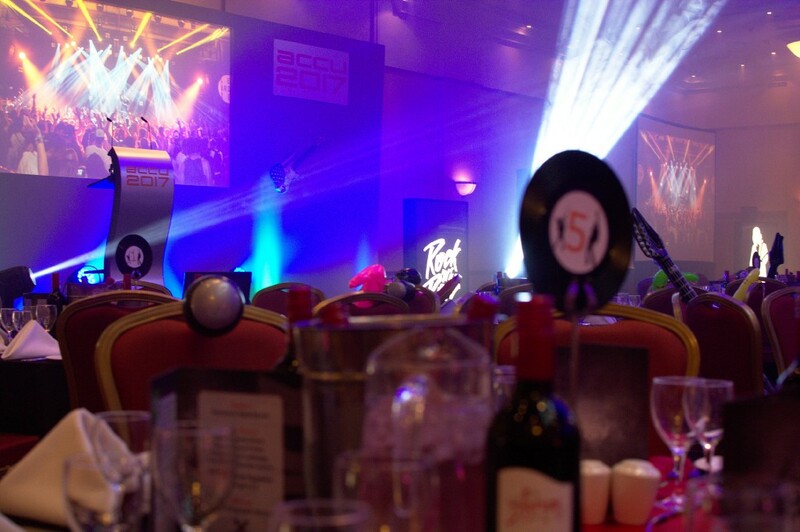 Friday was the conference dinner — a rock themed night of fun and frivolities. This was by far the high point of the conference for me. It offered a great evening of meeting people and having a lot of fun. I loved how everyone loosened up and spoke to anyone else there. I met a whole bunch of people, and got on super well with a few people who I would like to consider friends now. ACCU made it easy to get to know people too by forcing everyone who isn't a speaker to move tables between each meal course. Its a great idea! Saturday’s talks started with a really fun talk from Arjan van Leeuwen about string handling in C++1x. Covering the differences between char arrays and std::strings and how best to use them. As well as tantalising us with a C++17 feature called std::string_view (immutable views of a string). Later I watched a talk from Anthony Williams and another from Odin, both of which went wildly over my head, but all the same I gained a few things from both of them. Finishing off the conference was a brilliant keynote from renowned speaker and member of the ISO C++ standards committee Herb Sutter. Herb introduced a new feature of C++ that he may be proposing to the standards committee. He described a feature allowing one to create meta-classes. Essentially, one could describe a template of a class with certain interfaces, data and operators. Then, one could implement an instance of that class defining all the functionality of the class. Its essentially a way to more cleanly describe something akin to inheritance with virtual functions. I highly suggest you try to catch the talk, since it was so interesting that even an hour or so after the talk there was still quite a crowd of people gathered around Herb asking him questions. 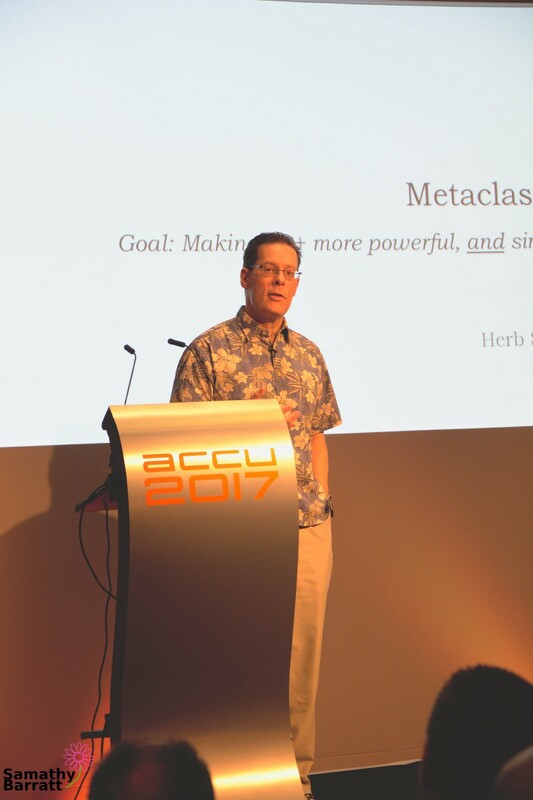 As a first time ACCU attendee — this wouldn't be a useful blog post without a few words about the environment at the conference. As most of my readers know, I’m a young transwomen, so a safe and welcome environment is something that I very much appreciate and makes a huge difference to my experience of an event. Its something thats super hard to achieve in a world like software development where the workforce are predominantly male. 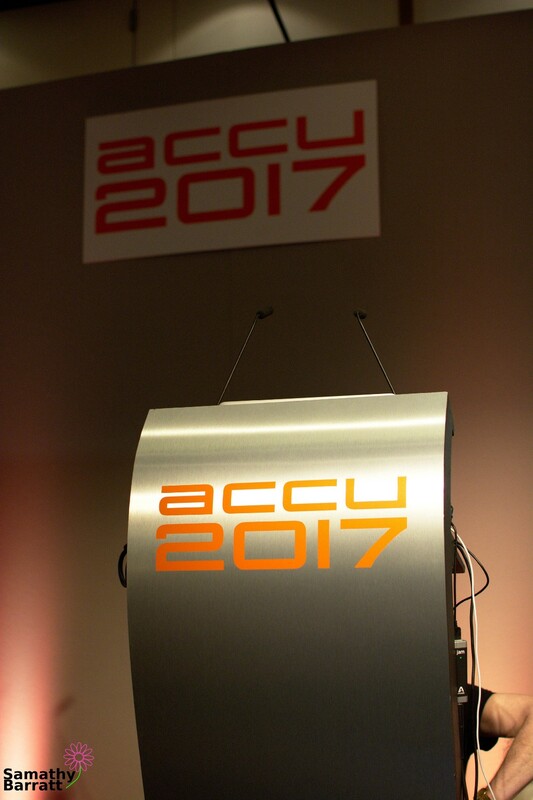 I’m glad to say that ACCU did a great job of creating a safe and welcoming space. Despite being predominantly male as expected, everyone I encountered was not only friendly and helpful, but ever so willing to go out of their way to make me feel welcome and comfortable. Everyone I met simply accepted me for me and didnt treat me any other way than friendly. I would suggest that offering diversity tickets to ACCU would help make me feel even better there, since I’d feel better with a more diverse set of delegates. I was especially comforted by Russel mentioning the code of conduct, without fail, every day of the conference. As well as one of the lightning talks being, delivered by a man, taking the form of a spoke word-ish piece praising the welcoming nature of ACCU and calling for the maintenance of the welcoming nature to all people in the community, not just people like himself. I’d like to especially mention Julie and the Archer-Yates team for checking up on my happiness throughout the conference, they really helped me feel safe there. I think there still could be work to do about making the conference a good place for younger adults — I was rather overwhelmed by the fact that everyone seemed older than me and clearly had a better idea of how to conduct themselves in the conference setting. However, I think the only real way of solving this problem would be to make the conference easier to access to younger people (i,e cheaper tickets for students, its still super expensive) which wouldn't always be possible. Additionally, the inclusion of some simpler, easier to understand talks would have been great. Lots of the talks were very complicated and easily got to a level that was way over my head. Thanks to everyone who helped me feel welcome at ACCU — including but not limited to Richard, Antonello, Anna-Jayne, Beth, Jackie, Fran, Russel and Odin. 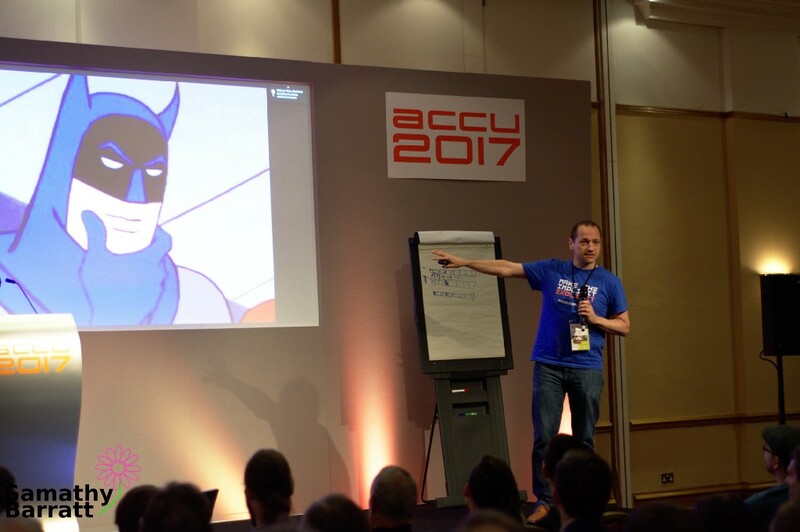 ACCU was a fantastic experience for me. I would highly recommend it to anyone interested in improving their C and C++ programming skills as well as general programming skills. I’ll certainly be heading back next year if I can, and am happily a registered ACCU member now! As I pointed out in my blog post that collates Season One of my In The Toolbox C Vu column I never intended to write more than a couple of introductory articles before handing it over for others to share their experiences. Yet now, three years later, I’m still plugging away at it and Season Three is already in the making with a couple of episodes already under my belt. Just as before I also strongly advise you to become a member of the ACCU so you can get this, plus loads of much better content, which may or may not be published online by their respective authors. As I write this post it’s still only a measly £45 per year and is one of the last remaining printed journals about programming. Anyway, here are links and summaries for episodes 7 through 12. 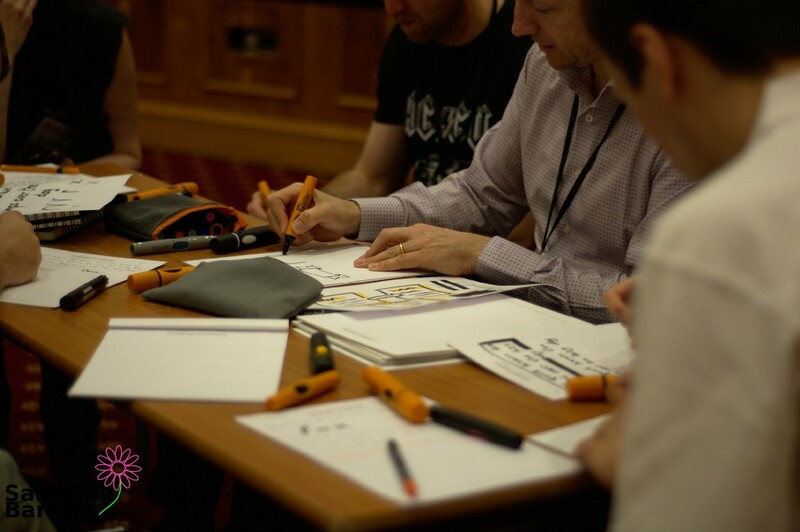 We have so many ideas for our products but only so many hours in the day to develop them. Sometimes all it needs is a simple text file in the repo, whilst bigger projects seem to demand an enterprise-grade solution like JIRA. Email is still the predominant means of [a]synchronous communication for many organisations and the barrage of messages need to be triaged if we stand any hope of separating the wheat from the chaff. As programmers we need a safe environment in which to write and test our code, free from the distractions going on around us. When running the tests it should not be at the mercy of other developers running tests at the same time as us; first and foremost we start in isolation, if we can. One of the hardest problems in computer science is naming and yet two of the oldest tools used to solve this problem often lay dormant on the programmer’s bookshelf. It’s a simple question: how do you find a piece of text? And yet there is a dizzying array of choices available that depend heavily on what’s accessible at the time and where and how that elusive text is stored. In the move to go digital the humble whiteboard has been pushed aside, which is disappointing as it’s still probably the best design tool available. It also has many other uses than drawing pictures of boxes, drums and cylinders. My January 2016 C Vu magazine column was Bug Hunting (Part 2), concluding my series on finding and fixing software faults. My March 2016 column was Software Development Is..., an investigation of the finer details (the art, craft, science, and, well... gardening) of the programmer's world. My May 2016 column was Organised Chaos, a look at how the programmer can stay focused and organised. The latest C Vu magazine has hit respectable doormats the world over. It contains my latest column, entitled "Bug Hunting". You'll never guess what it's about. I've been remiss at posting news of my recent magazine columns. C Vu issue 27.2 carried a column entitled Wallowing in Filth, about how to deal with messy code. C Vu 27.3's column was called Coding Dinosaurs, and discussed how to avoid become an extinct coder. 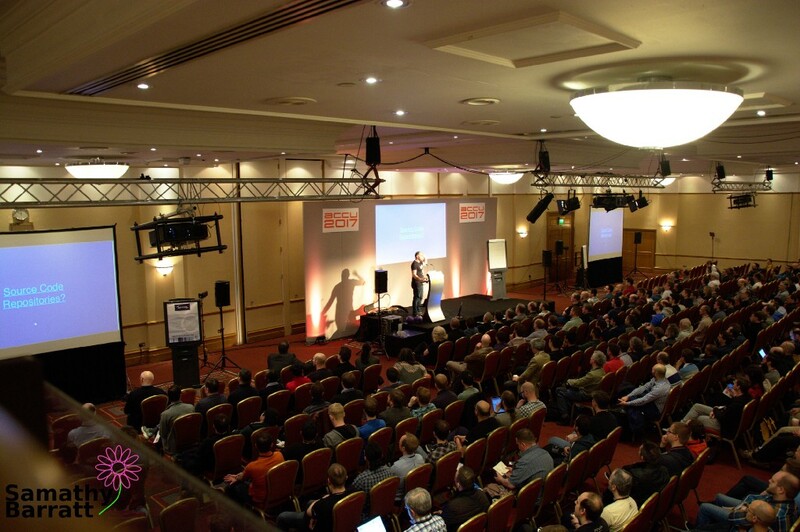 I'm pleased to announce that I'll be delivering the opening keynote at the awesome ACCU 2015 developer conference in Bristol this April. The talk is called "Becoming a Better Programmer" (it's no coincidence that this is the same title as my new book and my magazine column). I'm really looking forward to it. I think it'll be great fun and, hopefully, really useful. You've come this conference to improve your skills. You're here to learn: to learn new technologies, to learn new techniques, and to fuel your passion by meeting like-minded people. Becoming a better programmer means more than just learning new technologies. It means more than practising techniques and idioms. It's about more than passion and attitude. It's the combination of all these things. That's what this session will look at. Pete Goodliffe, author of the new book Becoming a Better Programmer, unpacks important mindsets and techniques that will help you improve as a programmer. You'll discover specific tools that will help you review your current skillset, and you'll learn techniques to help you “become a better programmer”. More info about my session is available here. 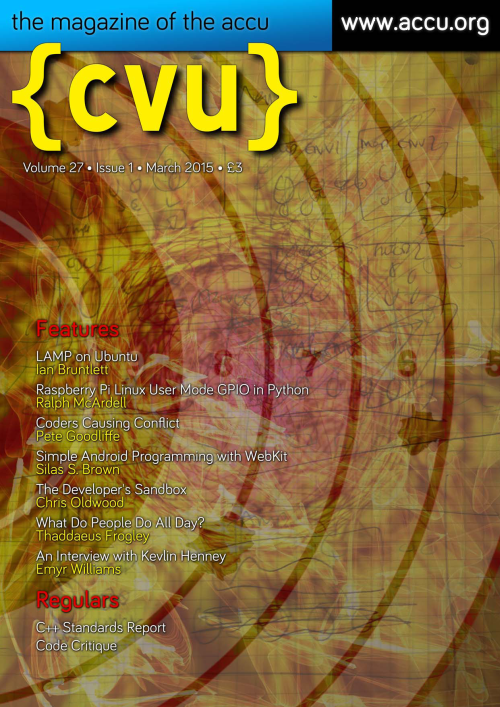 My latest Becoming a Better Programmer column is published in the March issue of C Vu magazine (27.1). It's called Coders Causing Conflict and investigates how "conflict" can be a driving force for good in software development. It's quite an interesting topic, and one worth thinking about. In January (C Vu 26.6) I published Advice for the Young at Heart, considering how to give career advice to new programmers. In November 2014 (C Vu 26.5) I published Playing by the Rules which looks at developing "tribal rules" for your development team to help it work most effectively. 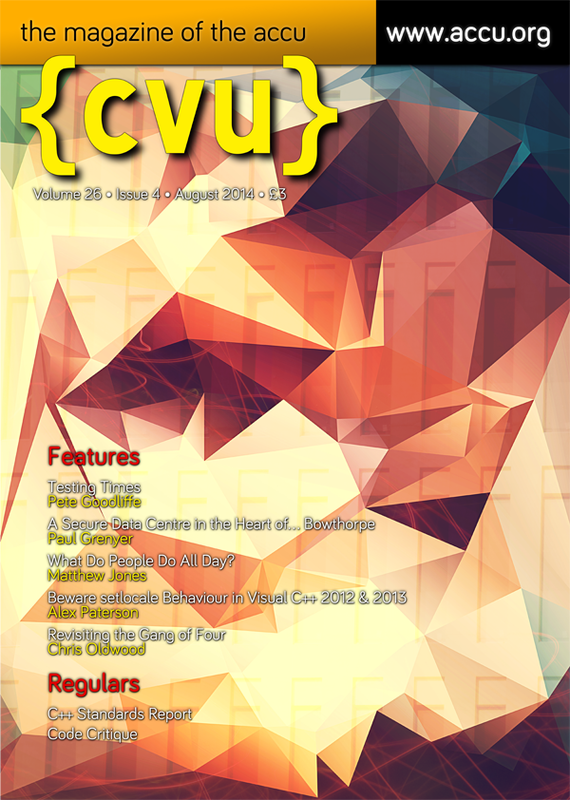 C Vu is a magazine produced by the ACCU - an excellent organisation for programmers. It has a great community, great publications, and an awesome conference. Check it out.